Glenn A. Kaminska is a Partner at ADM. He is a co-chair of the Insurance Coverage Group. He is also a co-chair of the firm's Appellate Practice Group. 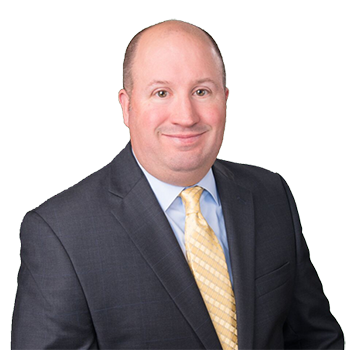 Mr. Kaminska not only provides opinions to our clients, but is responsible for litigated matters from inception through trial. He drafts briefs and argues appeals for the firm's clients. Mr. Kaminska is often called upon, in pre-litigation situations to resolve issues through negotiations, thereby assisting clients in resolving matters without incurring excessive expenses. Often he will interact with other members of the firm to assist a trial attorney on unique issues that may arise during the course of litigation. A lecturer before various bar associations and insurance organizations, he has authored and co-authored multiple articles for the New York Law Journal. His work has also been published in the Torts, Insurance & Compensation Law Section of the Journal of the New York State Bar Association. He is a director for the Defense Association of New York.